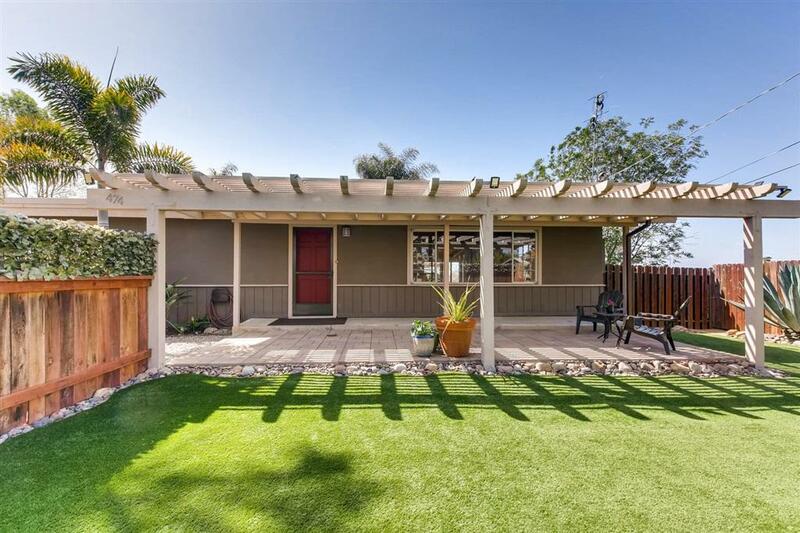 474 Mar Vista Dr, Vista, CA 92081 (#190014124) :: Ascent Real Estate, Inc.
Nicely updated & maintained hilltop home on .47 acres with peek ocean & stunning panoramic views to the mountains. Fresh paint, nice & light/bright. 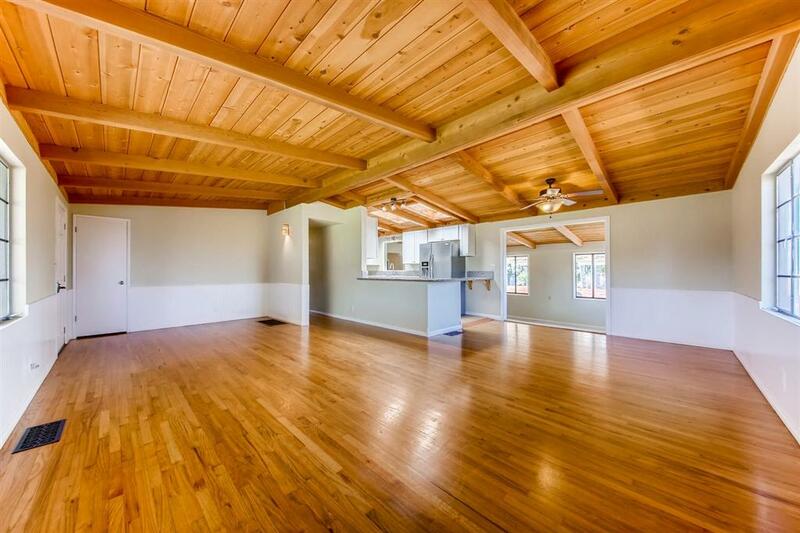 Gorgeous hardwood floors & open beam ceilings. Kitchen has newer appliances w/ granite counter tops, tiled floor. 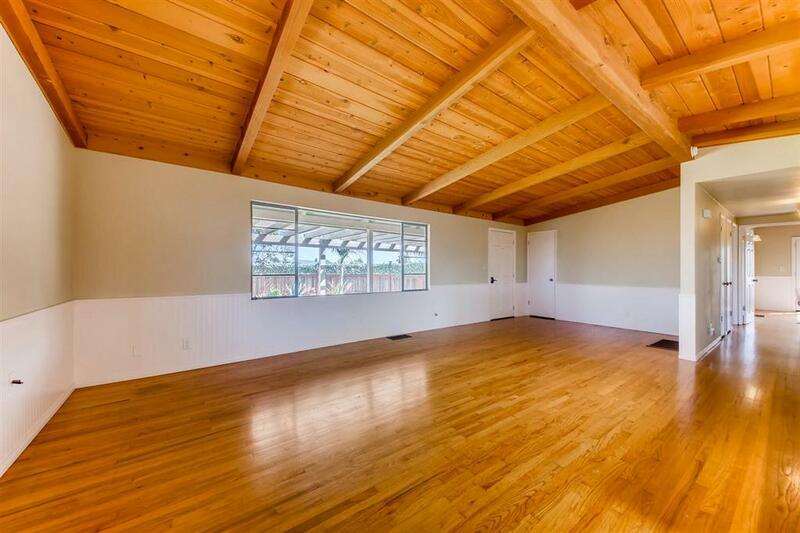 Spacious master bedroom with recently remodeled bathroom. Nice neutral palate throughout. 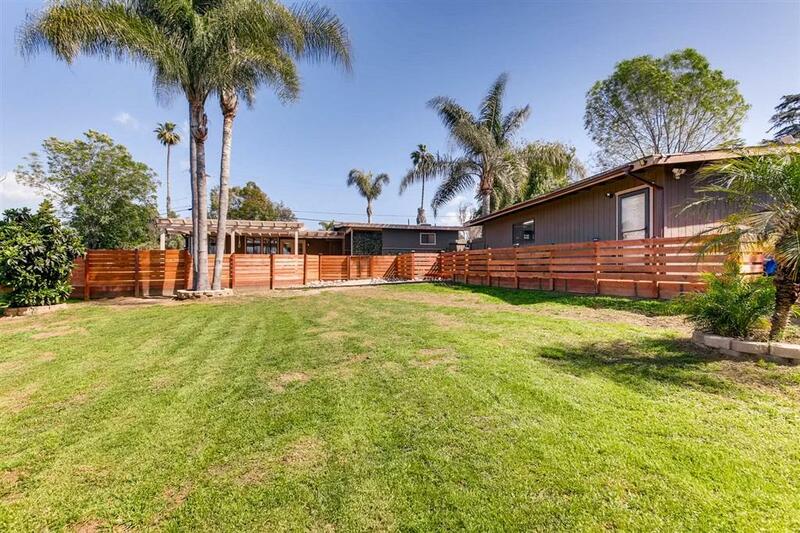 Large backyard where you can relax on the patio & enjoy the rural surroundings. Property has plenty of space to park a boat or RV or to have a fun workshop.